Claire's is giving Justin Bieber Beliebers a chance to enter to win a trip to New York to see Justin perform at Madison Square Garden, with passes to the VIP Party before the show! 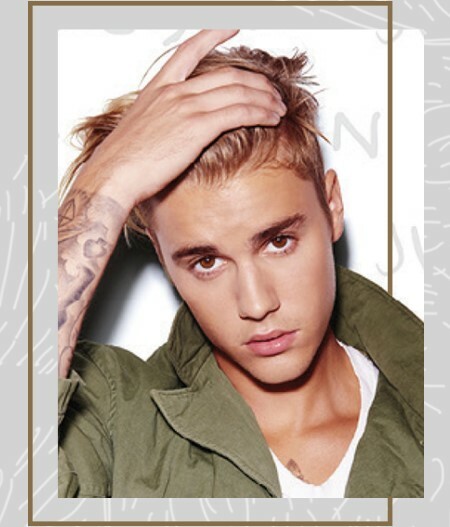 Grand prize winner will receive a 3-day/2-night trip to New York, NY (between July 17, 2016 and July 19, 2016) for up to two (2) people, to see Justin Bieber perform on July 18, 2016. Prize includes up to two (2) tickets to see Justin Bieber perform at Madison Square Garden in New York, NY, on July 18, 2016, two (2) passes to the VIP pre-show party, roundtrip air transportation (coach) for up to two (2) people from a major U.S. or Canadian gateway airport nearest the winner’s home to New York, NY, hotel accommodations (one (1) standard room, double occupancy for two (2) nights), non-exclusive ground transfers to/from the airport and hotel in New York, NY for up to two (2) people, and a Justin Bieber swag bag with an autographed item valued at $300. Approximate retail value of the grand prize is $3,000. Five (5) runner up prizes will be awarded. Each runner up prize winner will receive a Justin Bieber swag bag valued at $200 and a $25 Claire’s gift card. Approximate retail value of each runner up prize is $225. HINT: use PURPOSE if you can't make it to a Claire's store near you.